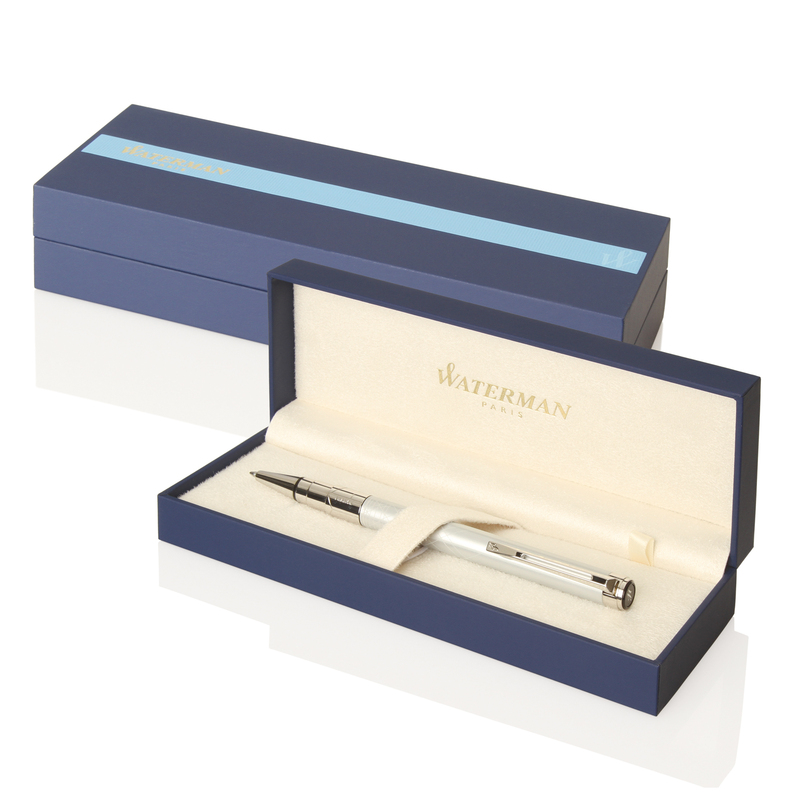 A top class writing instrument you can be proud of. Engineered for top class professionals, the expert pen is unparalleled in quality and sophistication. 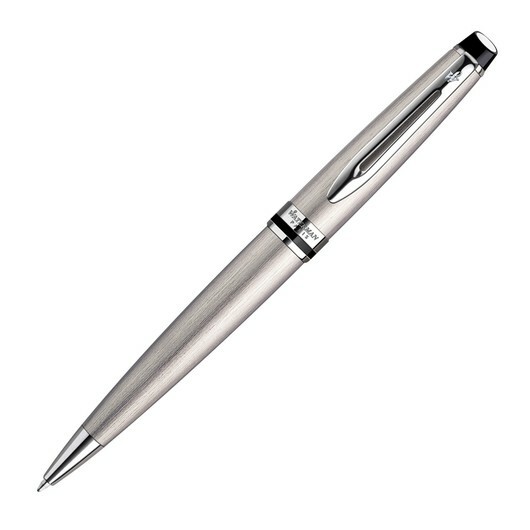 The pens feature a brushed stainless steel body with magnificant chrome trim and functions via a twist action mechanism. Housing top quality blue ink these pens are an excellent writing instrument and companion.